It’s the 2017 Vertical World Circuit semi-finals and top skyscraper racers are heading for the second edition of Japan’s tallest tower race, the Harukas Skyrun on Sunday, November 12 in Osaka. The Abeno Harukas tower counts a fearsome 1,610 steps which, at the inaugural launch last year, were eaten up in just 8’34” by Piotr Lobodzinski from Poland. An incredible 12th overall was Japan’s Yuri Yoshizumi, who won the women’s field in 10’13” – her first skyscraper race. The two winners will be back on the start line of Sunday’s race with some tough competition coming from a stacked line-up of international VWC competitors aiming for precious ranking points. 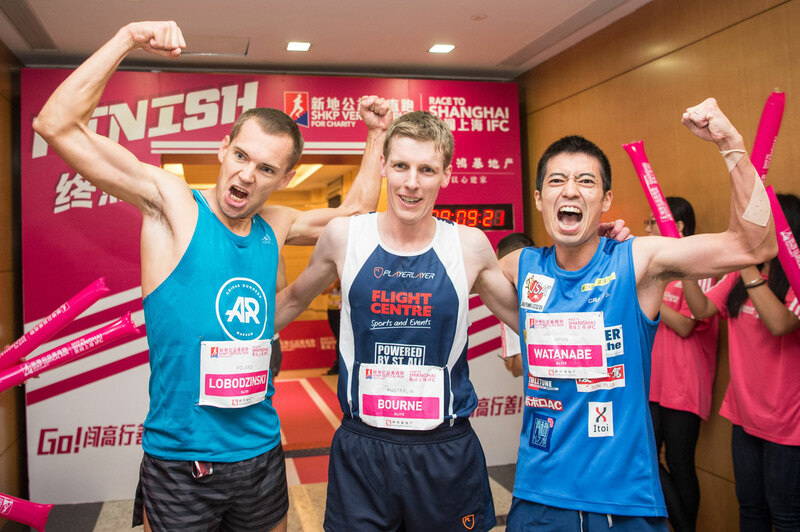 They head a record field 1,300 participants – a 30% increase over the 2016 launch as a VWC Exhibition Race – Japan’s first tower race. Among the men’s top contenders are Omar Bekkali, ranked second, Italian Emanuele Manzi, fifth and Japan’s Ryogi Watanabe ranked seventh. The women’s field is headed by Yoshizumi who beat VWC world champion Suzy Walsham here last year. Australian Walsham won’t be racing here. She already has the title in her pocket after five straight wins before the December 3 final in Hong Kong. (Yoshizumi ranks 12th after competing in only one race). 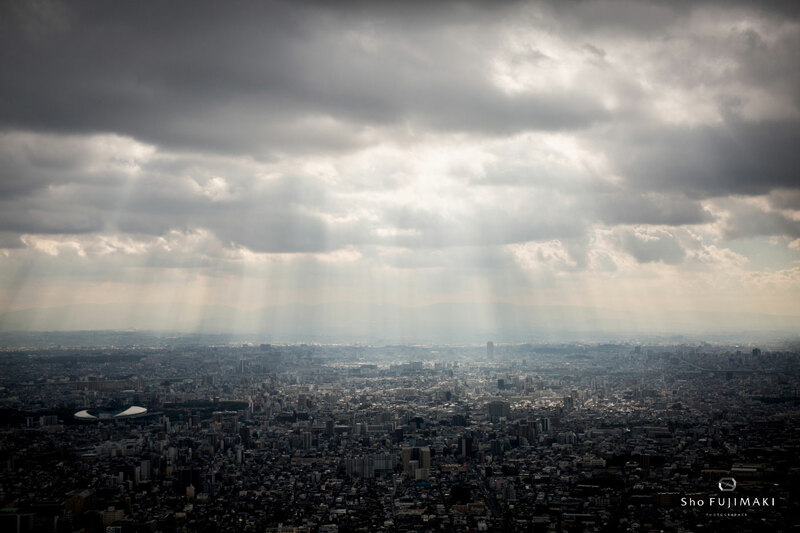 “Last year in Osaka, I ran my first stair race. When I got the first prize, I was very happy and surprised. I want to do my best again. Osaka is my hometown so I want to win this race!” Yoshizumi exclaimed. Third on the women’s ranking is Lenka Svabikova from the Czech Republic. “I have no expectations, she said.“I had some health problems and was not able to train as I would have liked. It’s my first time in Osaka so I’m looking forward to it of course. I want to push hard, because I need the points for the ranking,” she concluded. 8’34” and 10’13” are the records at stake at Sunday’s Harukas Skyrun, together with the ranking points in the ninth of the ten-race Vertical World Circuit. 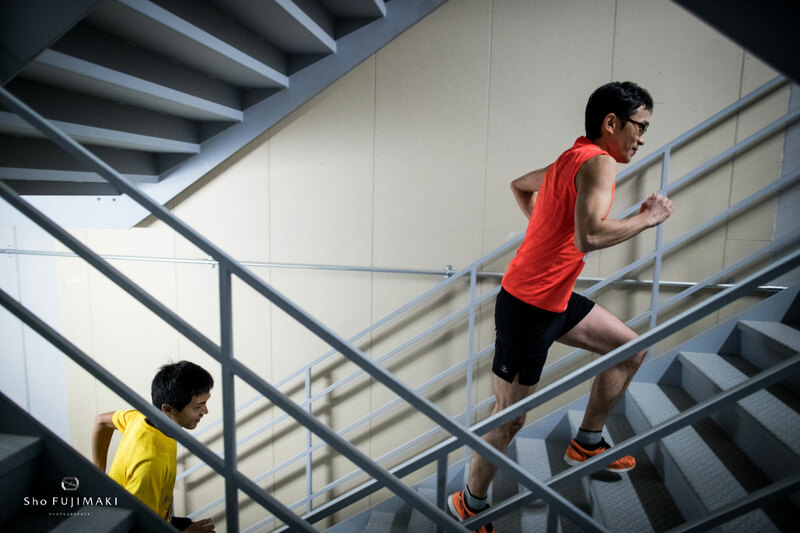 In the men’s field, it will be a fight to the end on the 60th floor of the 300m tower – and, for the 1,300 competitors, a huge challenge but rewarding experience to take part in Japan’s first and only tower race.